SANTA SPECIAL 14th & 15th DEC , 21st & 22nd DEC 2013. 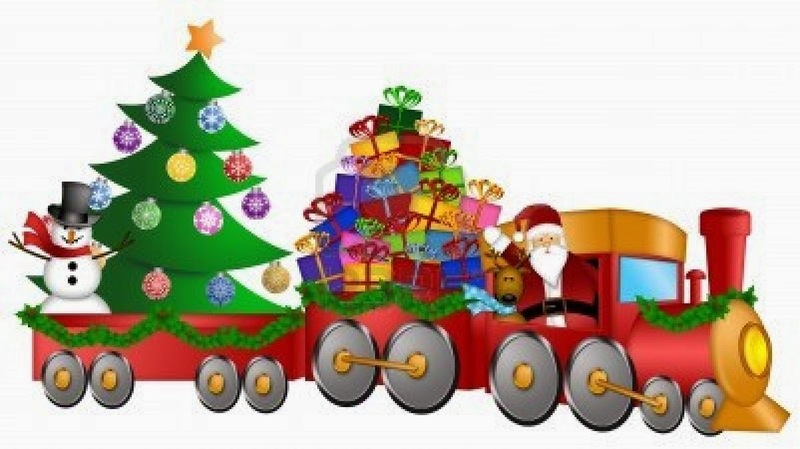 THIS FESTIVE TRIP ON BOARD THE SANTA EXPRESS IS PERFECT FOR FAMILIES WITH YOUNG CHILDREN. WATCH ON AS YOUR CHILDREN ENJOY THIS MAGICAL EXPERIENCE OF VISITING SANTA IN HIS GROTTO ON BOARD THE TRAIN. THIS IS THE PERFECT WAY TO START THE FESTIVE SEASON. WITH MINCE PIES AND WARM DRINKS FOR EVERYONE ALONG WITH JUICE FOR THE CHILDREN AND AN ALCOHOLIC TIPPLE FOR THE ADULTS, SETTLE DOWN AND RELAX AS THE TRAIN TAKES YOU FROM WHITBY TO PICKERING AND BACK AGAIN! TO AVOID MISSING YOUR DEPARTURE EVERYONE IS ADVISED TO ARRIVE AT LEAST 20 MINUTES EARLY. ALL TICKETS ARE £14.50 PER ADULT/CHILD. THIS DOES INCLUDE RETURN TRAVEL, THE ABOVE REFRESHMENTS AND OF COURSE NOT FORGETTING YOUR PRESENT FROM SANTA!! !